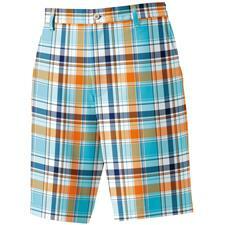 Looking good on the course can keep your confidence high and your head in the game. 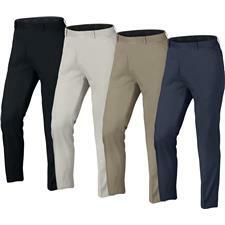 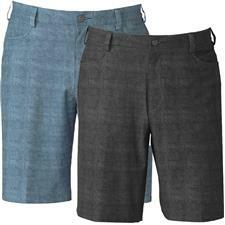 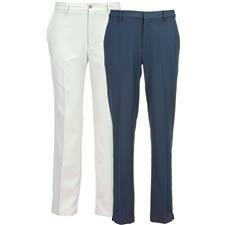 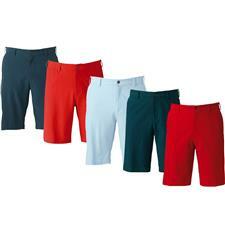 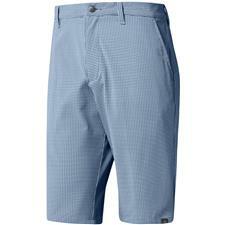 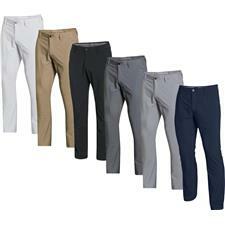 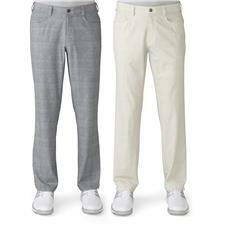 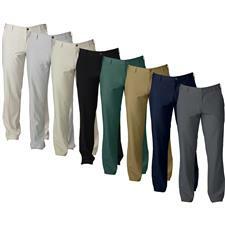 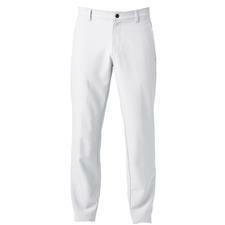 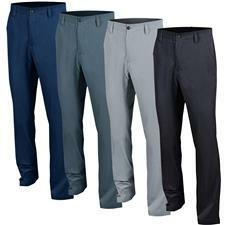 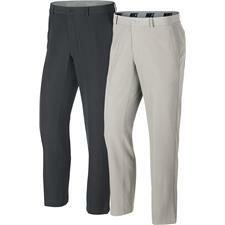 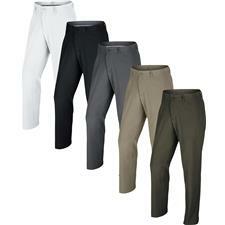 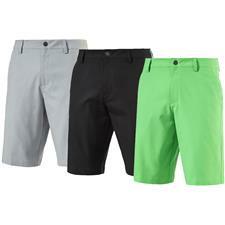 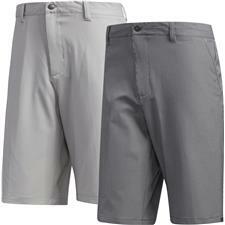 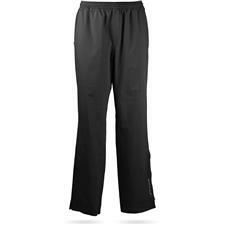 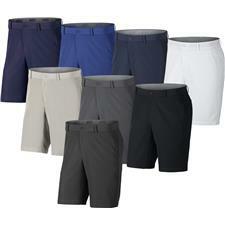 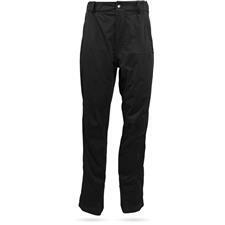 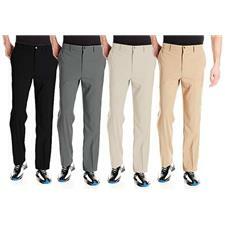 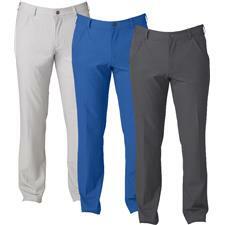 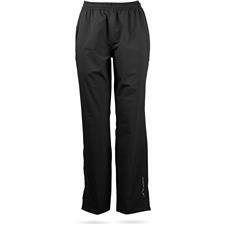 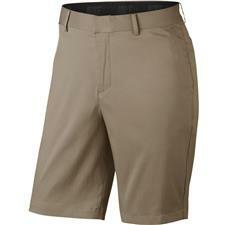 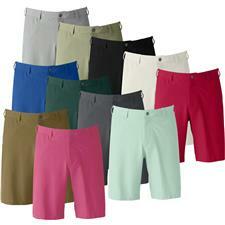 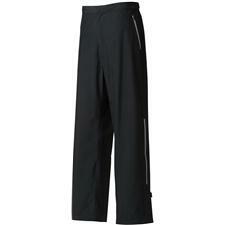 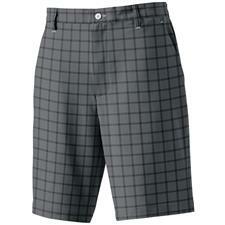 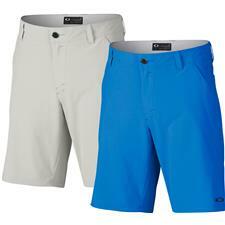 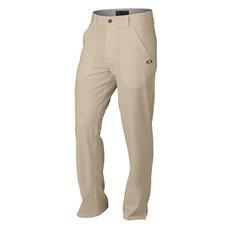 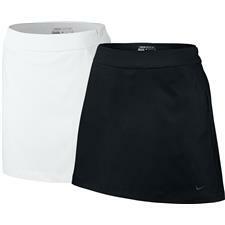 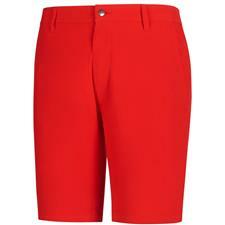 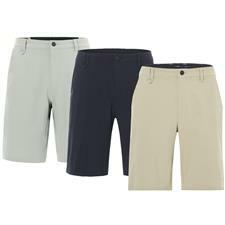 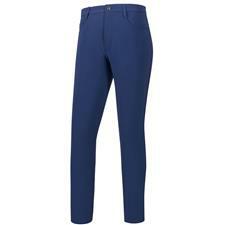 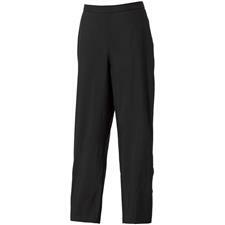 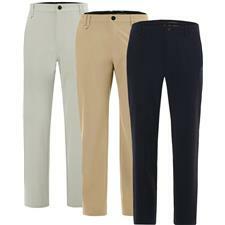 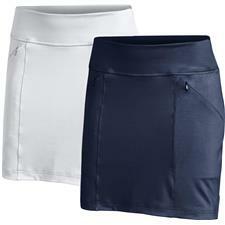 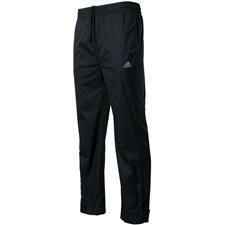 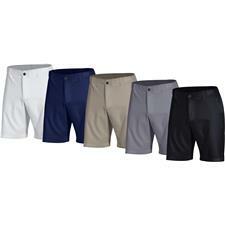 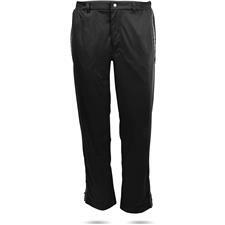 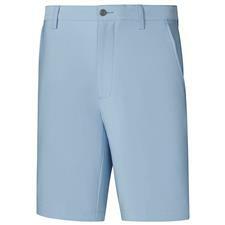 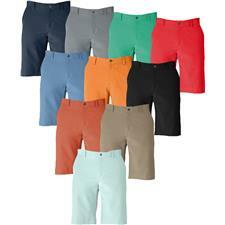 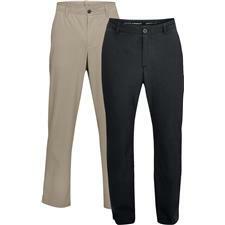 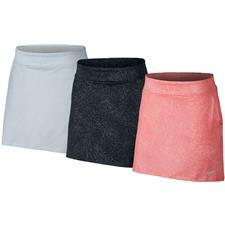 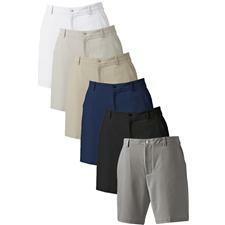 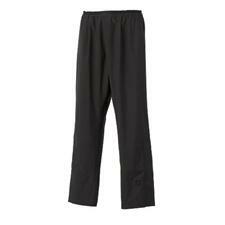 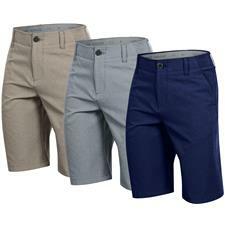 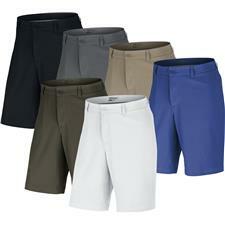 Find comfortable golf pants and cool shorts from a variety of brands like Adidas, Oakley, Nike and FootJoy. 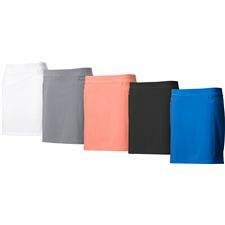 Our bottoms integrate cutting-edge facets like UV protection, moisture-wicking properties and stretch fabrics to allow optimal movement, ensuring that this designer apparel will keep up with your gameplay. 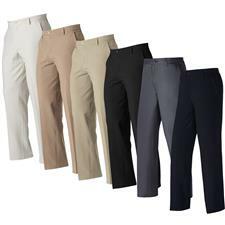 Any time is the right time to order the best golf pants and shorts from brands like Adidas, Nike, FootJoy, Puma and more. 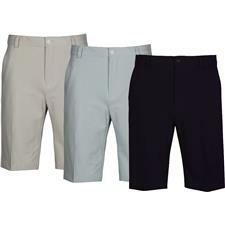 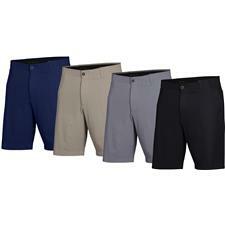 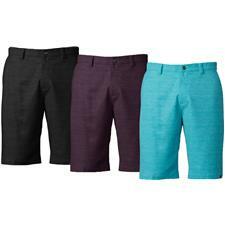 Buy the comfortable golf bottoms you've been wishing for, or get some cool golf shorts for a fellow athlete as a 'thank you' gift. 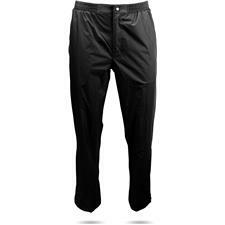 Our golf pants feature quality materials and provide strategically handy components like breathable and/or waterproof textiles, deep pockets and seams designed to optimize movement. 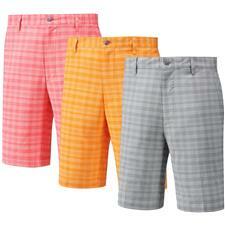 What's more, our online assortment covers a broad spectrum of different patterns and colors.